Does your business rely on the amazing natural environment in Cornwall staying that way? 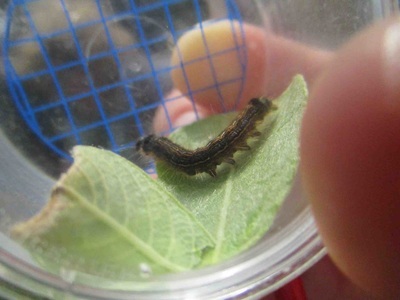 Would you like to help protect it and give something back while getting great publicity? Do you want a day out with your team with a difference? 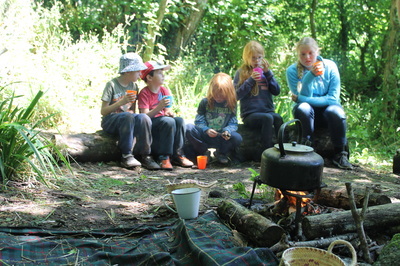 We offer unique opportunities for your business to sponsor an outdoor education experience for children, young people and their families, either through a school or public event. Or maybe YOU would like to get outdoors? We can plan, host and deliver team away days or even organise a practical volunteering session with an environmental conservation organisation. 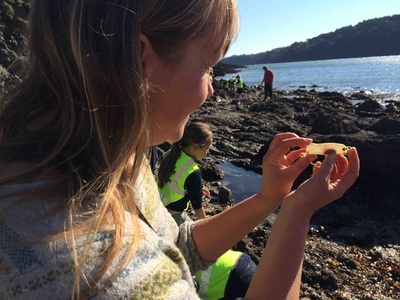 We provide an innovative service that promotes guardianship of the Cornish natural environment through schools visits, public events and team days away. These sponsored sessions generate great positive publicity and supports your business in meeting Corporate Social Responsibility objectives. 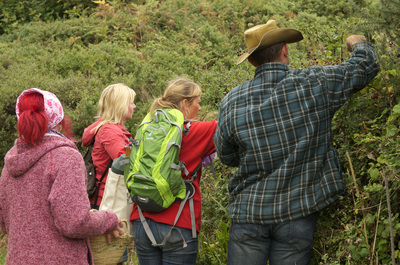 We offer your business a unique opportunity to give amazing experiences to school groups, locals, visitors or even your own team, inspiring people while promoting care for the environment and keeping Cornwall special. Great Scott! Adventures Outdoors is currently enrolled in the School of Social Entrepreneurs 2016 cohort. 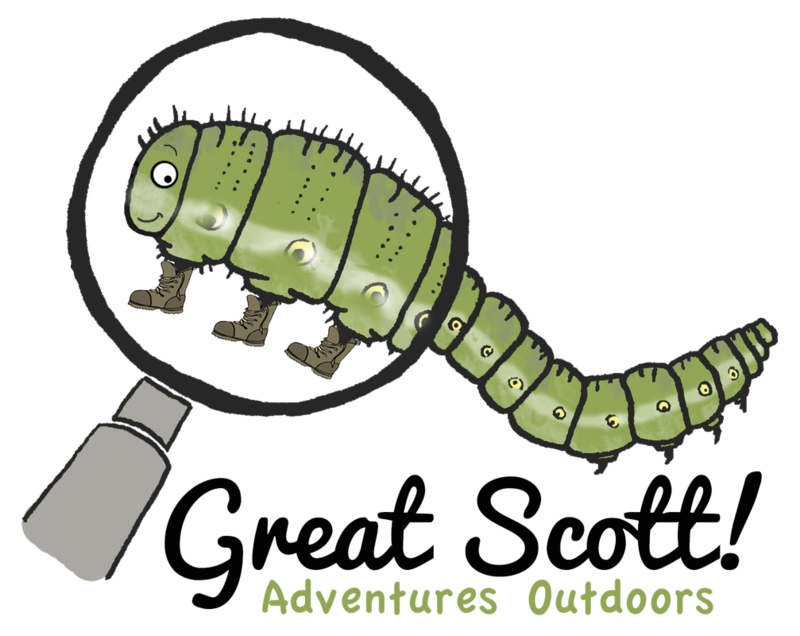 We are a social enterprise business working towards becoming a Community Interest Company where profit is re-invested and used to provide subsidised sessions for those who find it difficult to access the outdoors and the magic and benefits that it holds. By using our service your support keeps on giving to Cornwall and to the people who call it home.